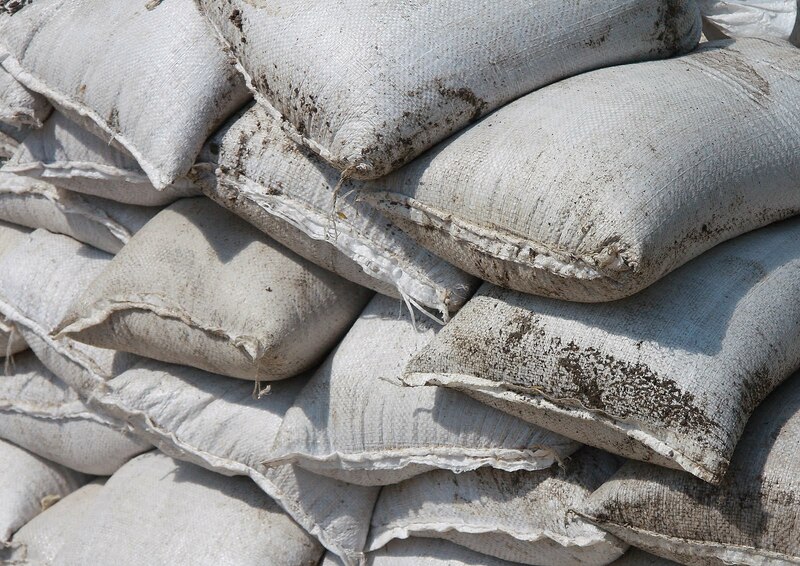 The Sacramento County Office of Emergency Services will open several sandbag distribution points. The sites are opening in anticipation of the weekend flood watch issued yesterday by the National Weather Service. The County provides the sandbags and sand, but users need to bring their own shovels. These facilities are intended for use by residents of unincorporated areas of Sacramento County and residents in the County's incorporated areas should use their respective municipal resources and facilities. To facilitate use of sandbags in anticipation of flooding, the County offers these tips as well as the instructional video posted below.